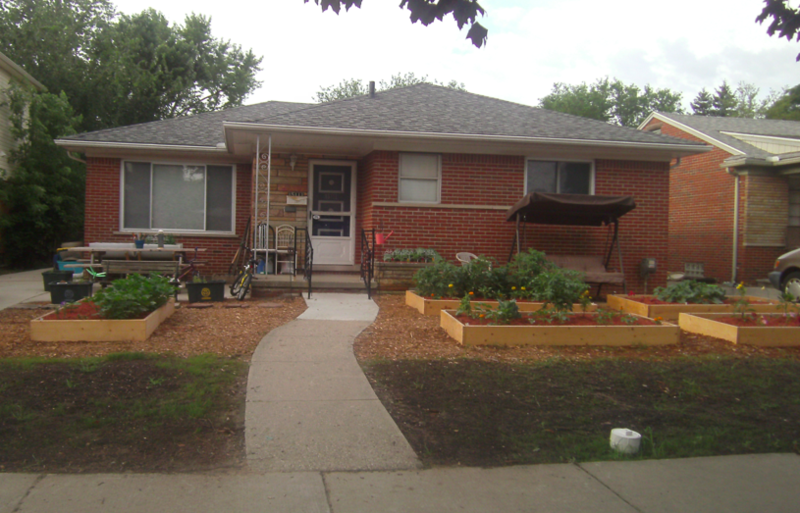 Bureaucrats, evidently with nothing better to do, are taking a Michigan woman to court on a misdemeanor charge … for growing vegetables in her front yard. Bass’ garden is a little unique because it’s in her front yard. “We thought it’d be really cool to do it so the neighbors could see. The kids love it. The kids from the neighborhood all come and help,” she said. Bass’ cool garden has landed her in hot water with the City of Oak Park. Code enforcement gave her a warning, then a ticket and now she’s been charged with a misdemeanor. As usual, the dispute centers on interpretation of an unclear ordinance. “That’s not what we want to see in a front yard,” said Oak Park City Planner Kevin Rulkowski. The bureaucrats of Oak Park define “suitable” as “common.” That sort of thinking leads to cookie-cutter blandness. Welcome to the Nanny State Militant.